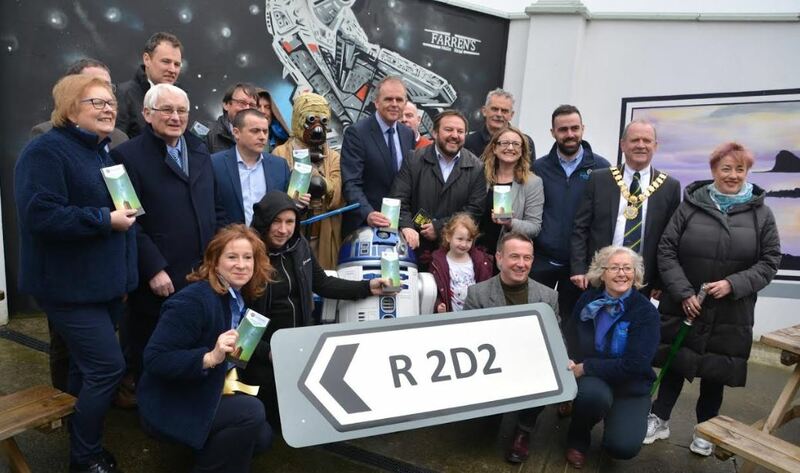 The R242 road at Malin Head has officially been renamed the R2D2, in honour of the legendary Star Wars droid. Permanent road signage has now been erected along the road, ahead of the ‘May the Fourth’ festival next month. Cllr Jack Murray proposed the name change, and Star Wars enthusiasts will travel to see the road, just as Game of Thrones fans travel to Northern Ireland.